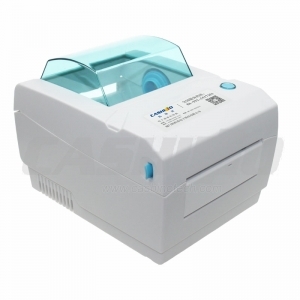 3 Inch Printer Head,3 Inch Thermal Printer Head-Xiamen Cashino Technology Co.,Ltd. 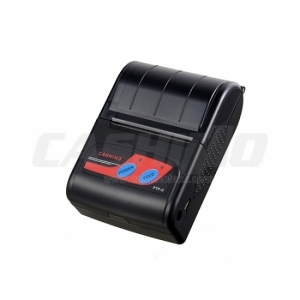 Xiamen Cashino Technology Co.,Ltd is a high-tech enterprise founded in 2011, as a professional printing solutions providers and highly specialized in R&D, manufacturing and marketing of Portable ticket printer,Kiosk ticket printer, Panel mount printer, POS printer,Barcode printer, printer controller board and so on. 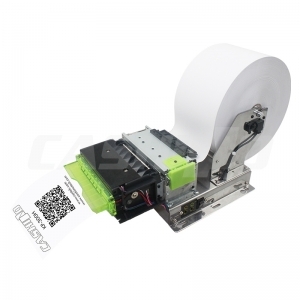 Since establishment, Cashino always adhere to the "survival by quality, service for development" as our business philosophy ,has been focused on the field of receipt printing, and always keep on independent innovation. After years of development and technology accumulation, designed and developed many printers equipment deeply received by customers at home and abroad; our products are widely used in financial POS, instruments and meters,Self-service terminal equipment,fire control,vehicle-mounted,cashier instrument (ECR/Fiscal ECR), medical equipment, label printing, shopping malls and retail, logistics, warehousing, and many other fields. Meanwhile, we got rich experience in independent research and development, which can effectively meet different customers ODM requirements. In confront of fierce market competition and ever-changing development needs,We unceasingly enterprising, cooperation, win-win mentality, to provide more innovative and valuable products and services for the customers. that is also the reason why many customers choose our company.